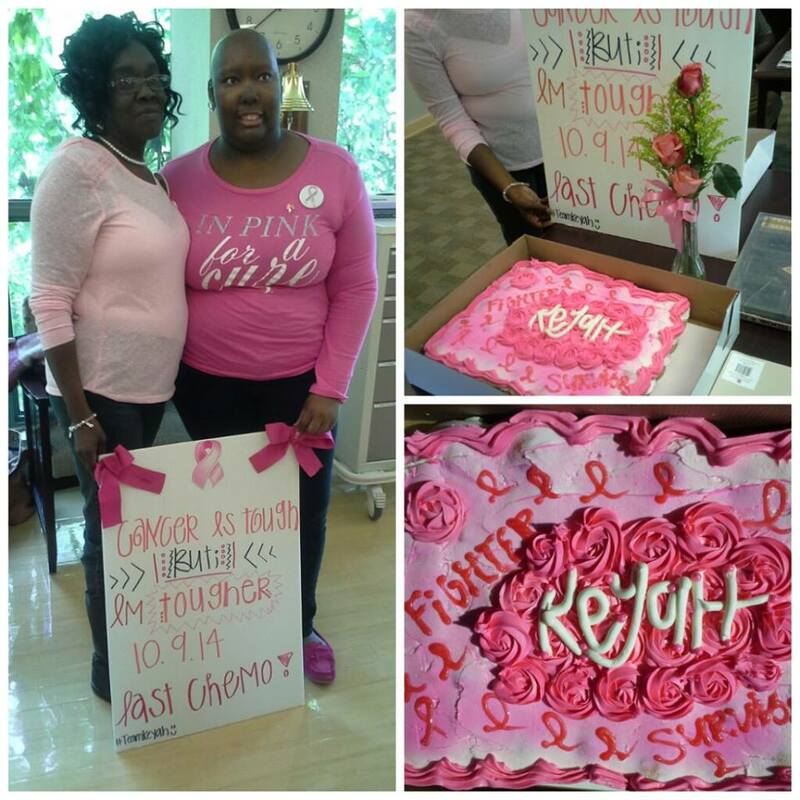 This entry was posted in Cancer, Chaunte McClure, Health, Women and tagged Breast Cancer, Chaunte McClure, every woman blog, Famously Hot, lexington medical center. by lexingtonmedicalcenter. Bookmark the permalink.